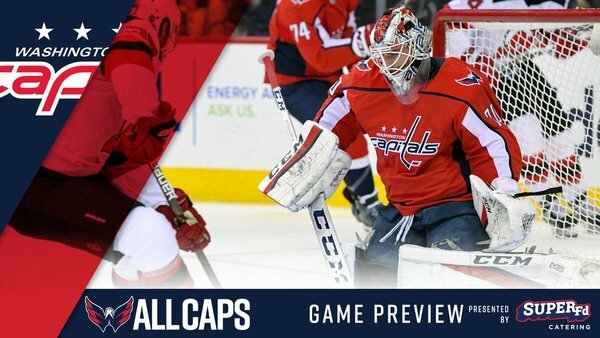 Welcome to the 2018 Washington Capitals Stanley Cup Playoffs Live Blog. 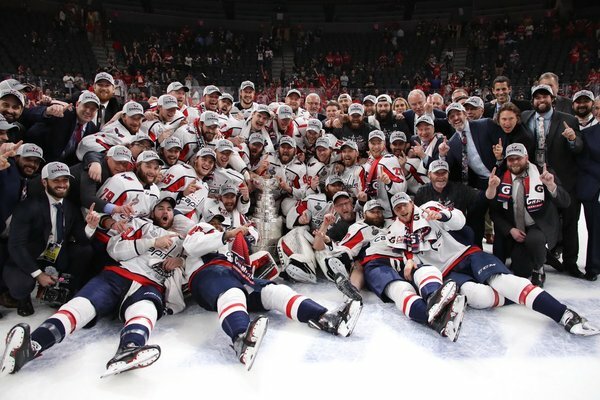 WTOP's own Ben Raby will be traveling with the team for the duration, so stay tuned throughout the Caps' playoff run for live updates, articles, photos and videos. Wow. 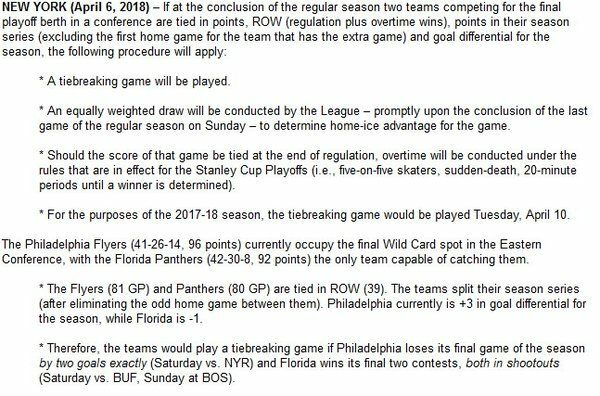 There could actually be a play-in game if the Flyers lose in regulation to NYR on Saturday and Panthers win their last two games via shootout. Flyers would have to lose by exactly two goals vs. Rangers and Panthers win their last two (vs BUF and BOS) via shootout. Probably won't happen, but would be interesting if it somehow did. Final roadie of the season. Final roadie of their careers. 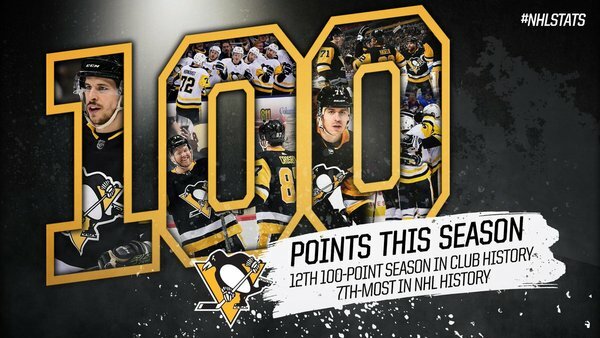 Penguins defeat Senators 4-0 and lock up second place in Metro/home-ice advantage in first round. Also means Cap and Pens won't meet in first round. 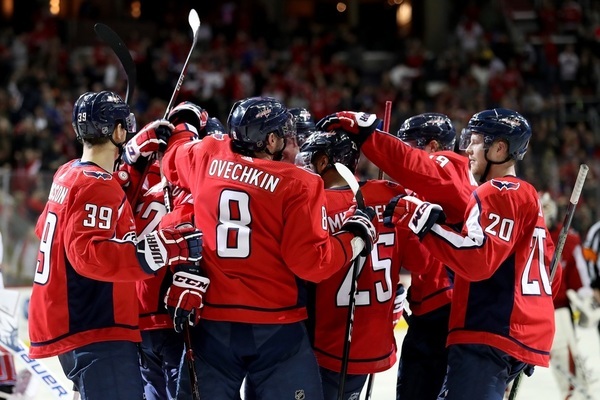 Capitals' first-round opponent can be: Blue Jackets, Devils or Flyers. Penguins' first-round opponent can be: Blue Jackets, Devils or Flyers. To be determined on Saturday. Lightning defeat Sabres 7-5. If they defeat Carolina in regulation or overtime on Saturday, they clinch first place in East/Atlantic regardless of what Boston does in its final two games vs. Ottawa and Florida. Colorado needs to defeat St. Louis in regulation tomorrow, so they'd have to pull goalie late in third period if tied. Washington winds up the 2017-18 regular season on Saturday night when it hosts the New Jersey Devils at @CapitalOneArena .